Fix your thoughts on what is true, and honorable and right, and pure, and lovely and admirable. Think about things that are excellent and worthy of praise! 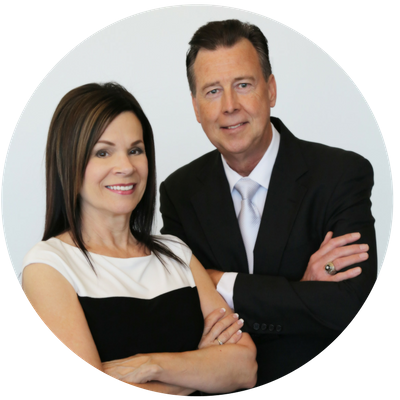 We have been Real Estate Agents in AZ for about 10 years! We are a husband and wife team! Austin Goodale, who is a retired Attorney of the Goodale Law Office of 30 years’ experience in the Valley, and who, also is a licensed Real Estate Agent, since 2009. The Goodale Realty Group started in 2014 and we are a team committed to bringing the highest level of professionalism in the industry. Excellence is our game! And also a huge thank you to our realtors Austin & Lynn Goodale with JK REALTY for making our home buying a pleasure, and worry free! !